I gotta say that Classic Shrimp and Okra Gumbo has been one of my favorite dishes since I was a kid. 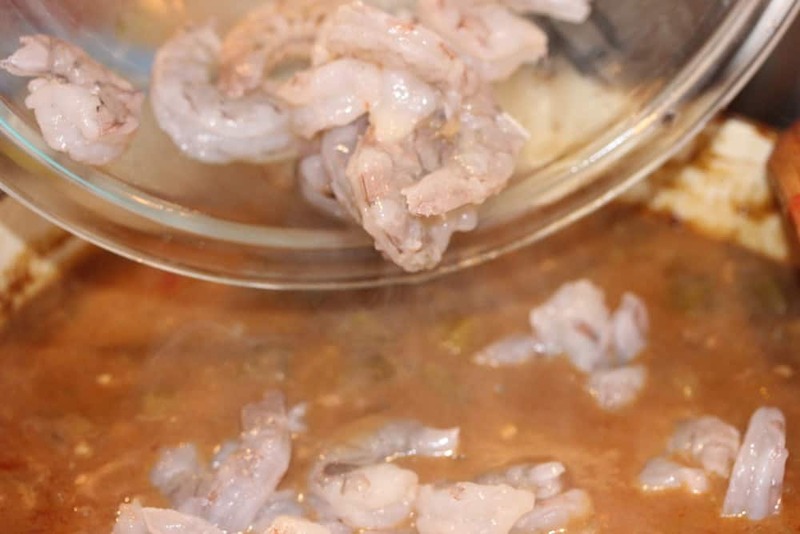 There are a few really important factors to keep in mind when making authentic gumbo. It really comes down to two important items: your roux and a shrimp (or shrimp and crab) stock. 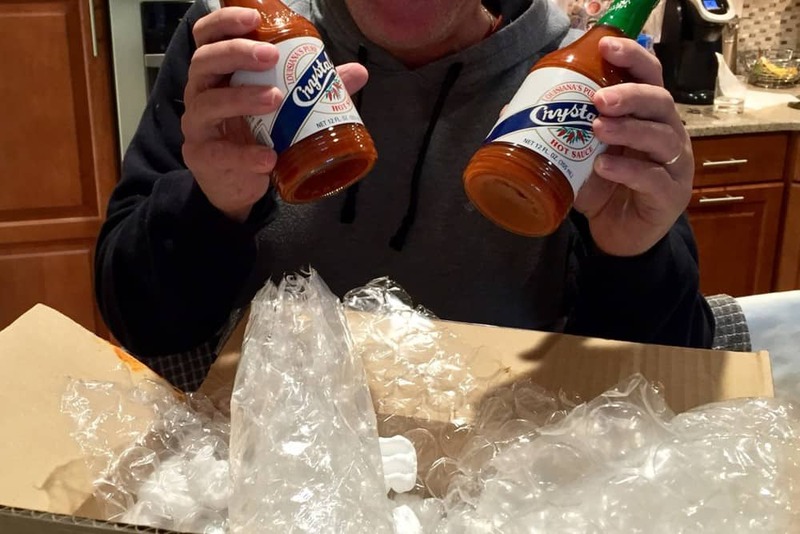 I also think the addition of two New Orleans classic ingredients is key, too, those being Crystal brand hot sauce, and gumbo file. NOLA is one of our favorite places in the world, and we try to visit there every couple years, and every time I go, I pick me up some Crystals and file. 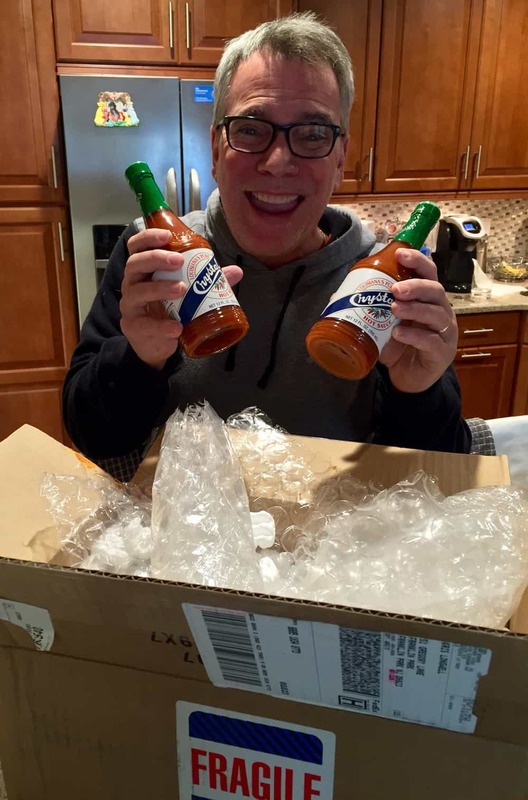 But we go through Crystals like crazy, so I often order more bottles online. You can also order the file online, too. But let’s get back to the roux…classic gumbo starts with a brown roux. This takes a little longer to get the right color (and nutty flavor), but be patient. It should turn a milk-chocolate color, and be sure to whisk constantly. 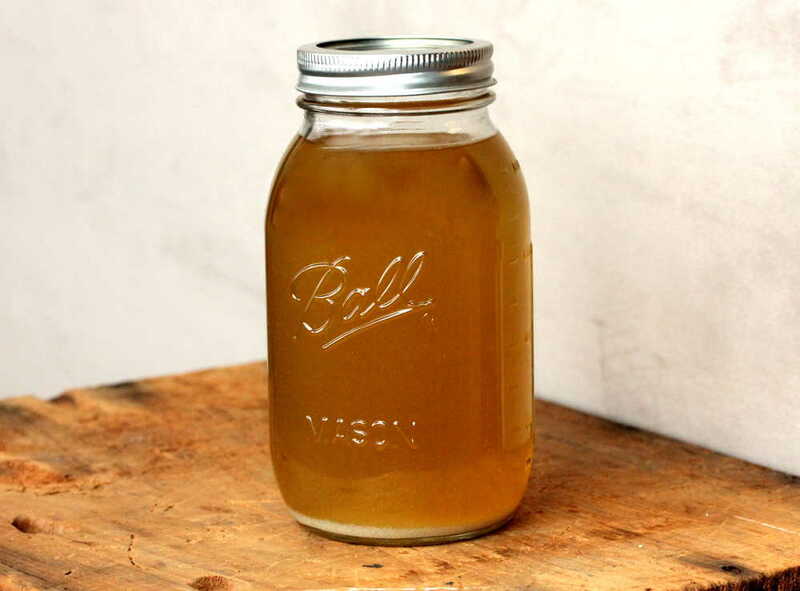 For the stock, a full bodied shrimp stock is essential. 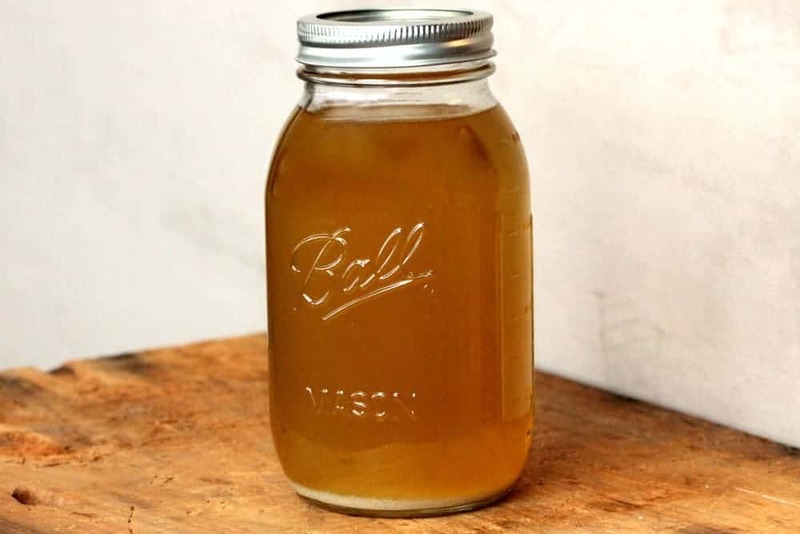 Follow this recipe for shrimp / crab stock, and you can’t go wrong. 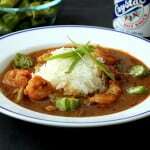 This Classic Shrimp and Okra Gumbo is the real deal and a true H2FaL favorite dish. 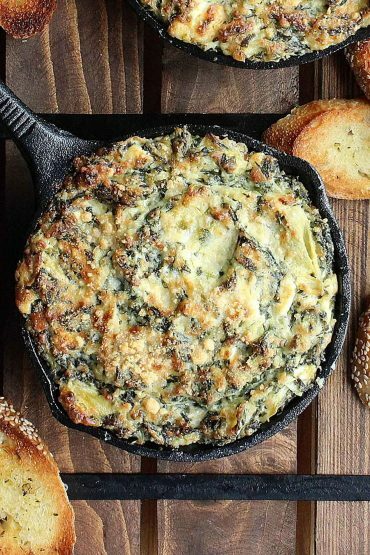 Can’t make it to the Big Easy…whip this up, and you’ll feel pretty darn close. So good! 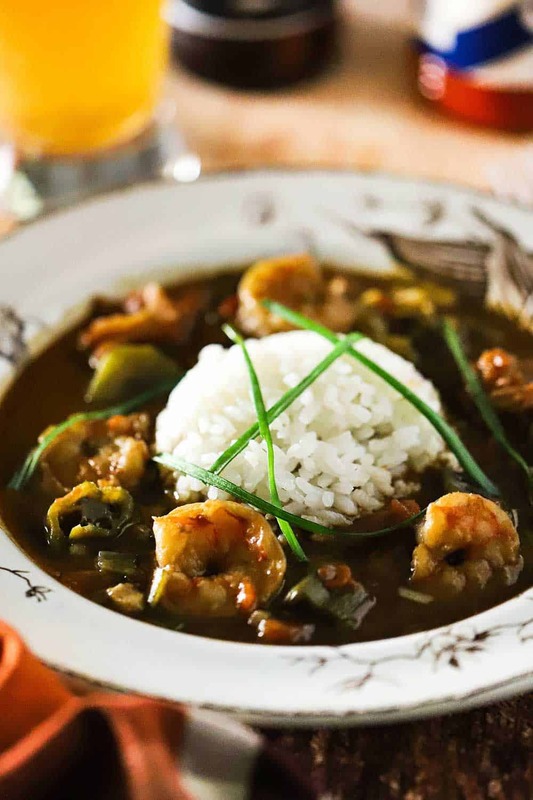 This Classic Shrimp and Okra Gumbo relies on several key features: a dark roux, a really good shrimp stock, file, and Crystals Louisiana hot sauce. 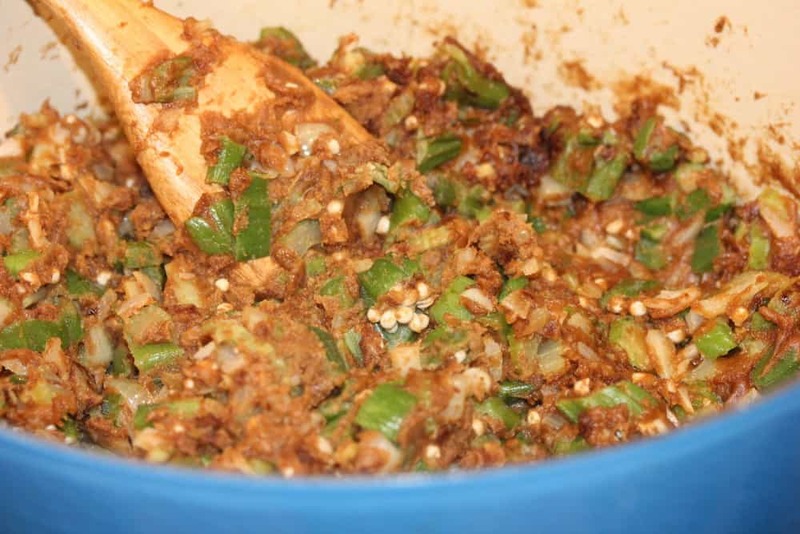 I've been making this gumbo for a long time, and it is a household favorite without a doubt. 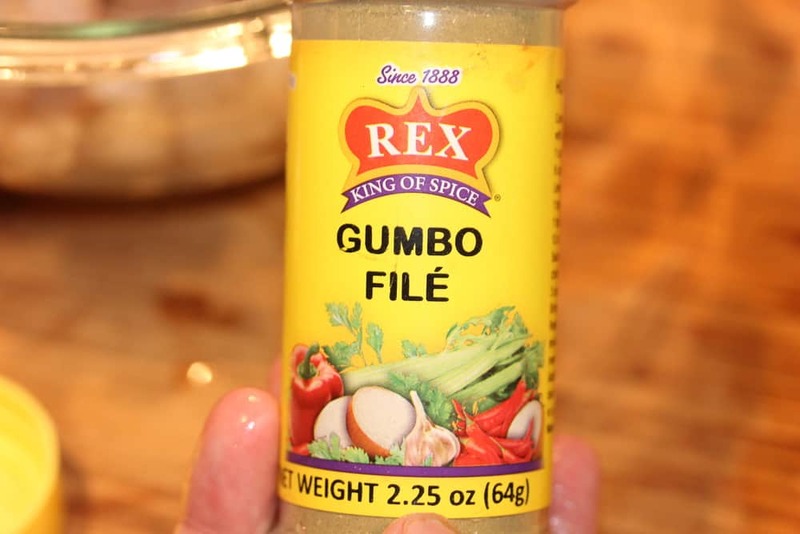 A NOLA classic in your own kitchen!! So good! In a large pot (preferably Dutch oven), heat oil over medium-high heat and slowly whisk in flour. 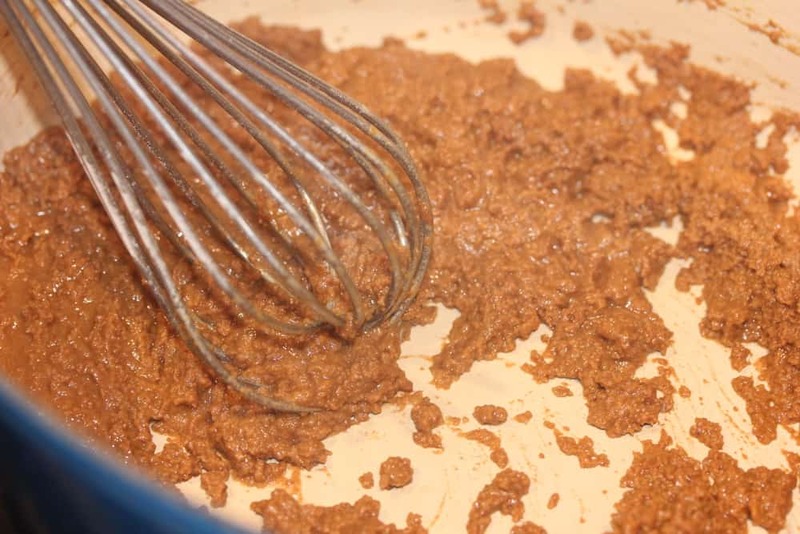 Cook and whisking constantly until a brown roux forms, about 20 to 30 minutes. Carefully add okra, onion, bell pepper, celery, and garlic and cook for 10 minutes, stirring frequently. Add stock, hot sauce, Worcestershire, Creole/Cajun seasoning, salt, cayenne, bay leaves, tomatoes and file and bring to a boil. Reduce heat to medium and simmer, uncovered, for 1 hour. Add the shrimp in the final 10 minutes. Serve with hot cooked rice and garnish with scallions. Awesome recipe guys! I did not have head on shrimp so used shells and 1 pound of freshly steamed blue crabs. Did not have the Crystal but used some fresh serranos. I also added Andouille sausage. Our friend said that this one would challenge a five star restaurant item. Thanks for the recipe!